Dr. Alan M. Smolen has been a trusted name in dentistry in Bucks County, Pennsylvania for over 30 years. He is committed to helping his patients achieve healthy, beautiful smiles and is dedicated to continuing his education in order to provide the most up-to-date treatment possible. Dr. Smolen has attended the prestigious Pankey Institute for Advanced Dental Education as well as advanced studies at NYU’s College of Dentistry. As the Educational Director of Full Mouth Rehab at the school’s continuing dental education program, he donates his time and skills in teaching other dentists how to restore the smiles of people with significant dental disabilities. In his current clinical practice in Pennsylvania, Dr. Smolen specializes in personalized solutions to complex dental problems. He is dedicated to offering the best in customer service and patient care. “Every person is unique,” he says, “And their treatment should be tailored to their needs and wants.” As a Philadelphia area resident, he earned his degrees at Temple University and currently makes his home in Yardley with his wife, Jill and daughter, Sophie. Dr. Smolen has had success with numerous difficult cases. Examples include a 60 year old patient who had always hated her smile. After a routine examination, Dr. Smolen showed her a computer simulation of what her teeth could look like if she used cosmetic dentistry. Liking what she saw, she gave Dr. Smolen the go ahead to redesign her smile. “The final result has far exceeded my expectations. I just love my smile now,” she said. 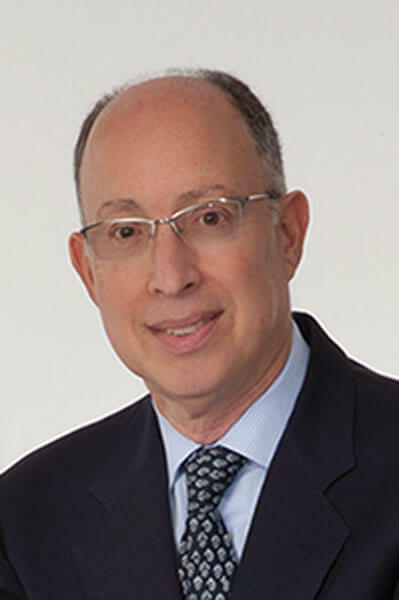 Dr. Smolen welcomes the opportunity to offer his knowledge, skills and expertise gained over the last 30 years to improve the dental health of people in Manhattan. He would like to invite you to be a part of his practice at the office of Upper West Side dentist Dr. Shaun Massiah and hopes you’ll give him the opportunity to serve you for all your dental needs.